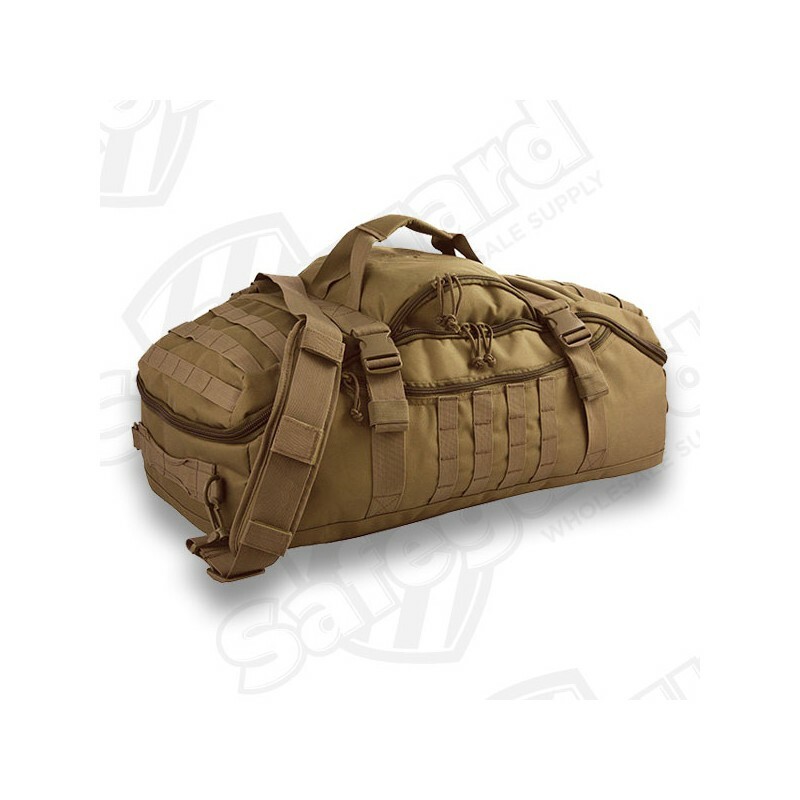 The Red Rock Outdoor Gear Traveler Duffle Bag is a hybrid between a tactical backpack and a piece of luggage. 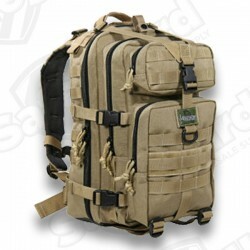 At a capacity of 55 liters it can carry the essentials well past 72 hours. 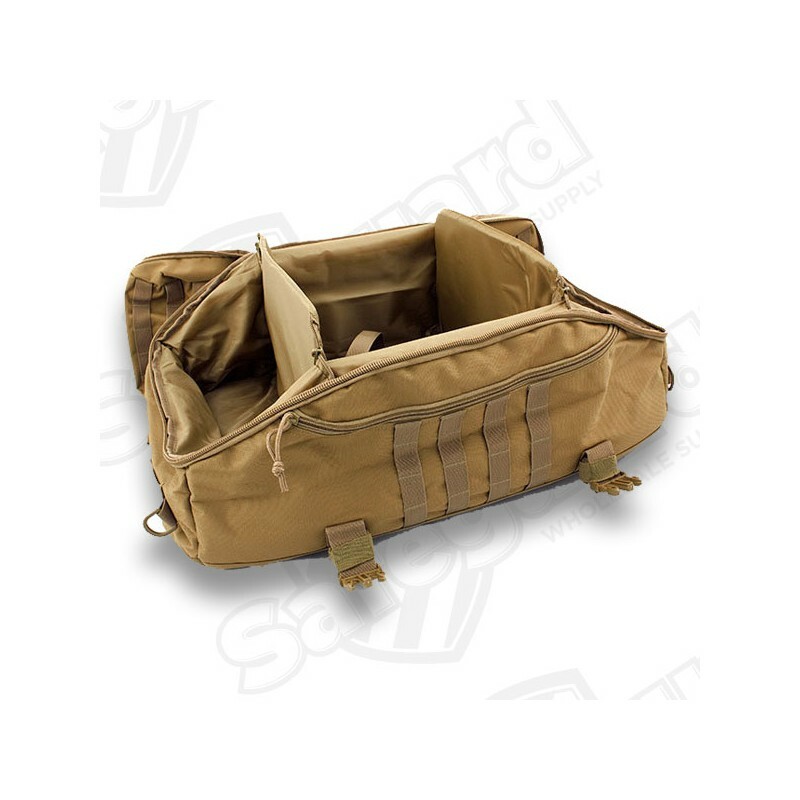 The Traveler Duffle bag boasts a large main compartment partnered with two (optional use) zippered compartmentalizing walls. 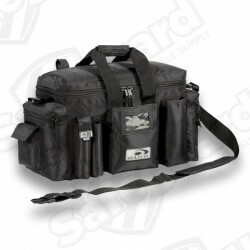 Three external pockets provide additional storage for travel or outdoor essentials. 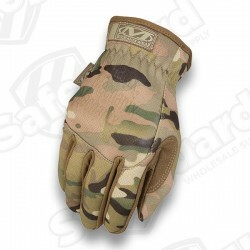 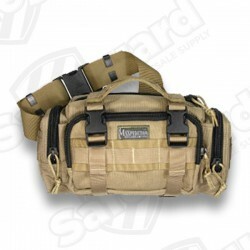 Two soft-lined internal pockets allow for storage of sensitive gear. 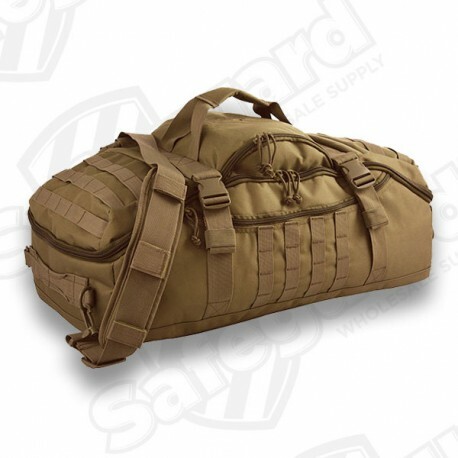 Externally, this duffle features a unique convertible strap system. 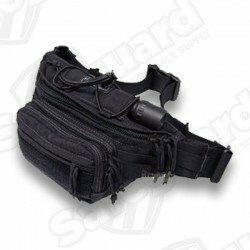 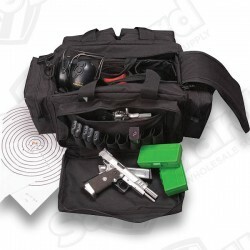 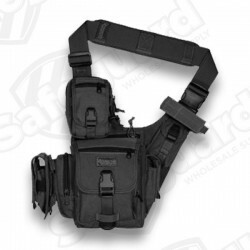 The adjustable backpack straps can be utilized or stored in a zipper sleeve, while a single shoulder strap is included but, is also removable. 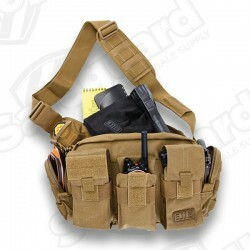 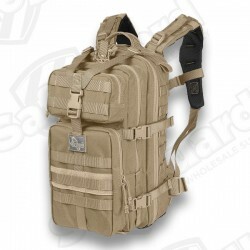 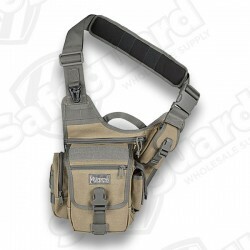 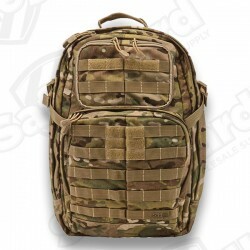 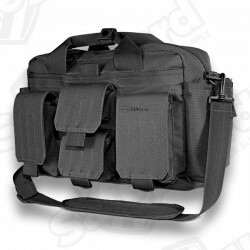 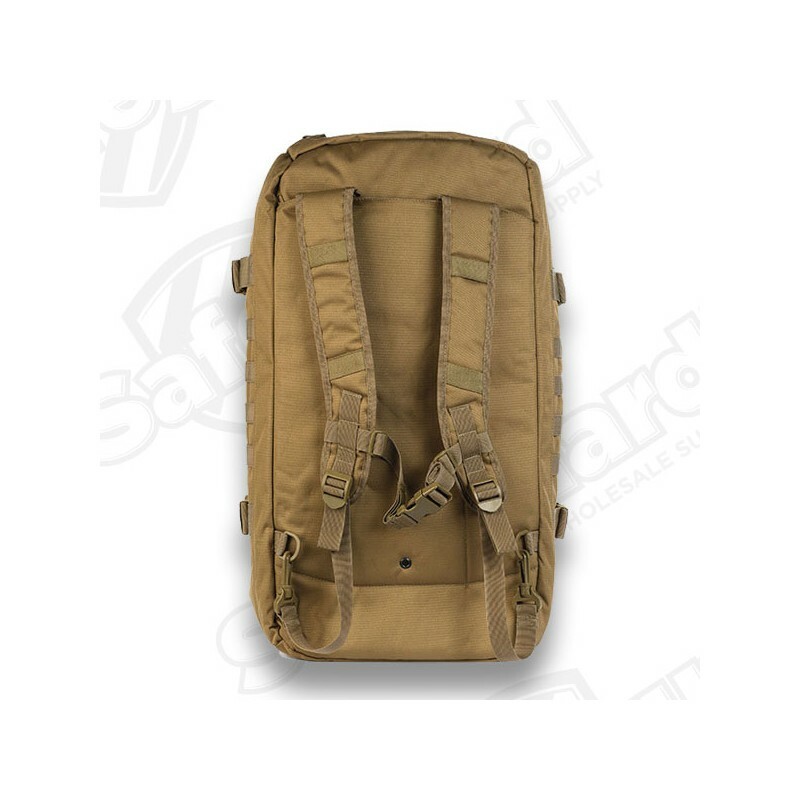 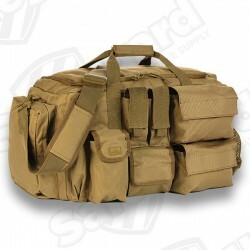 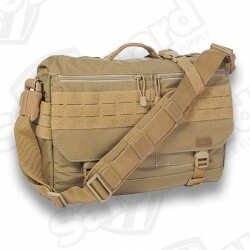 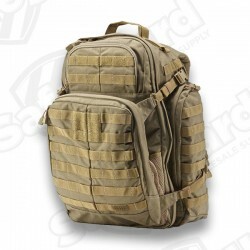 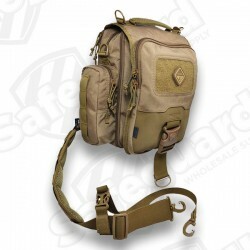 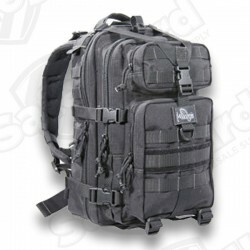 Molle webbing platform covers this bag for the addition of gear and/or pouches.